We love our Delhi dearly, but there are times when we have to exercise caution in our everyday life because of the high crime rate the city is sadly riddled with. Being the smartphone addicts that we are, we have access to some brilliant apps which help us in our times of need and take informed decisions when dealing with strangers. Read on to know the best apps in store to help ensure our safety! This is a Aadhar-based background verification app which comes in handy when interacting with complete strangers. Trust ID can be used to verify the identity claims of your domestic help, tenants, landlords, employees etc. All you have to do is provide basic details such as name, phone number or mail id of the person you wish to verify and enter the kinds of checks you want to make. With the proviso of a service-specific payment, the information will be provided conveniently. 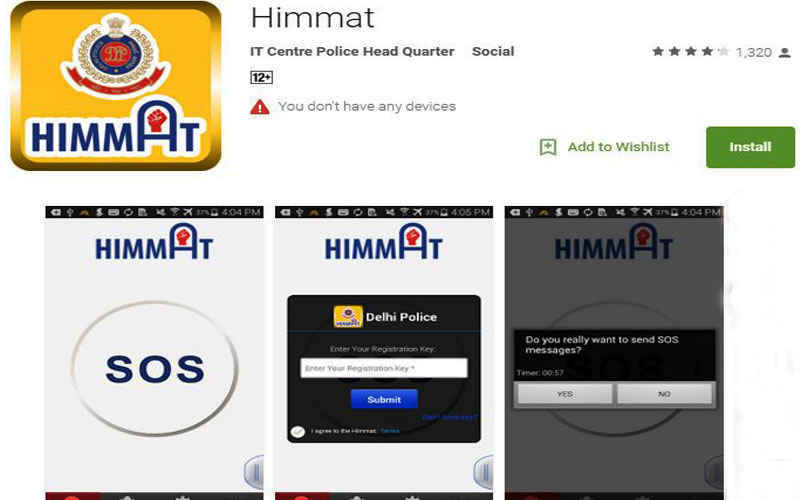 Himmat is a women&apos;s safety mobile app launched by the Delhi Police. You have to register at the Delhi Police website to access this app. If the SOS alert from the app is raised during a problematic situation, the information of the location along with an audio-enabled video will be directly transmitted to the Delhi Police Control Room, following which the police will reach the location. Ladies, you really need to download this one asap! 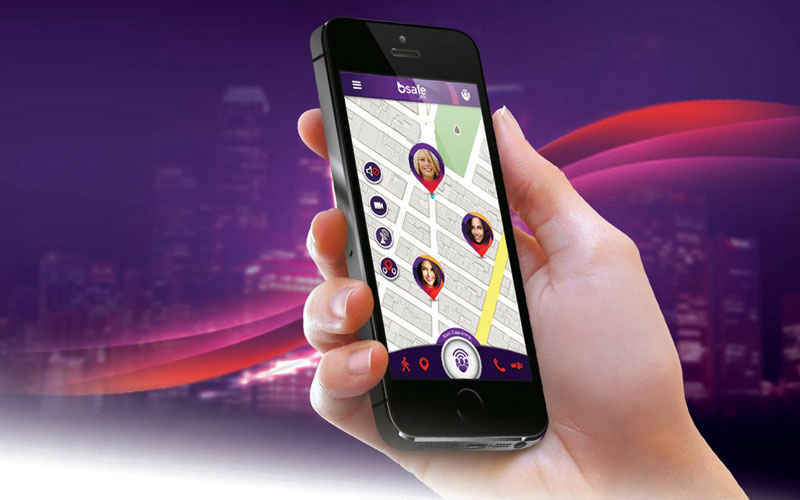 Keeping in mind the security of women, bSafe allows registered contacts to keep track of you through a live GPS trail. You can also set a timed alarm which goes off if you haven’t ‘Checked In’. In addition, the apps offers a fake call feature. There is also a &apos;Guardian Alert&apos; button, which will immediately inform your friends or family about your GPS location and send a video at the time of distress. This app, designed to ensure personal safety, boasts of much-needed features such as GPS tracking, emergency contact numbers and directions to safe locations, to name a few. It also pin-points the safe areas along with their safety scores. Furthermore, it enables you to pin unsafe areas as a guide to other users. 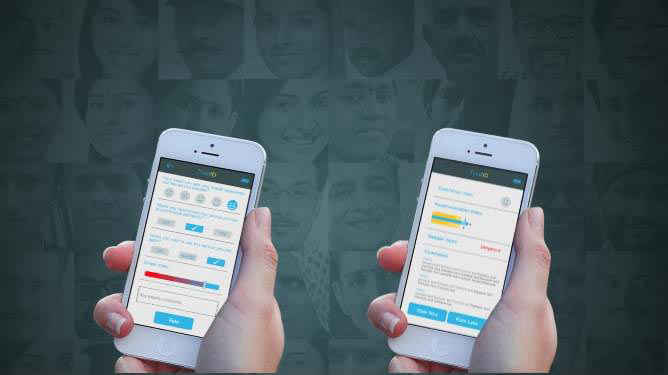 Safetipin is available in English, Hindi, Bahasa and Spanish. Hollaback is an international movement with locally-based Hollaback organizations in major cities and metropolitan areas in over 18 countries. 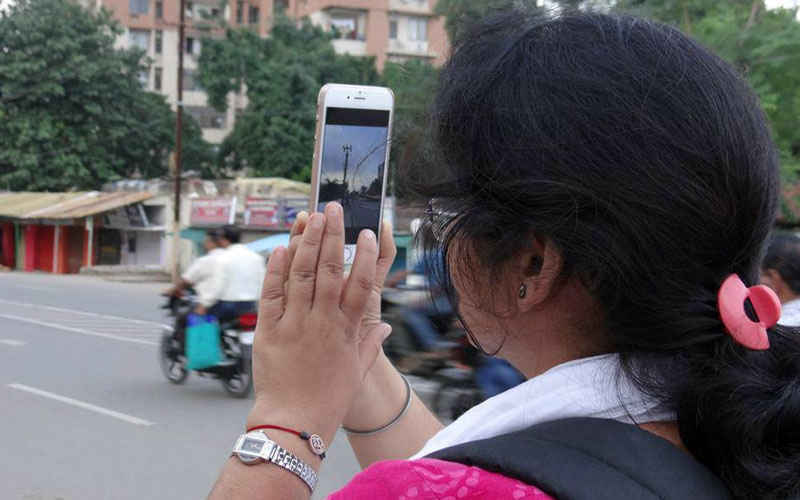 They have also developed an app by the same name to tackle street harassment. You can upload a photo of the harasser &apos;caught in the act&apos; and submit their story which will be recorded and mapped on ihollaback.org. This not only signals the perpetrator that his image will be shared and posted on a street harassment prevention website, but also warns others of areas in which such harassment frequently occurs.